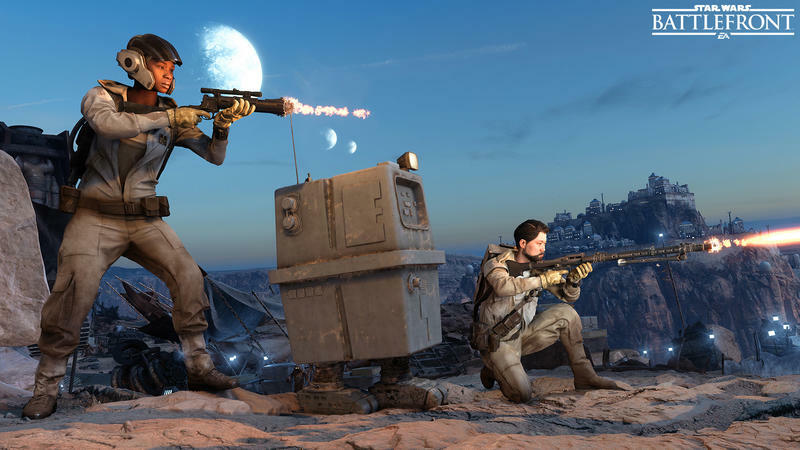 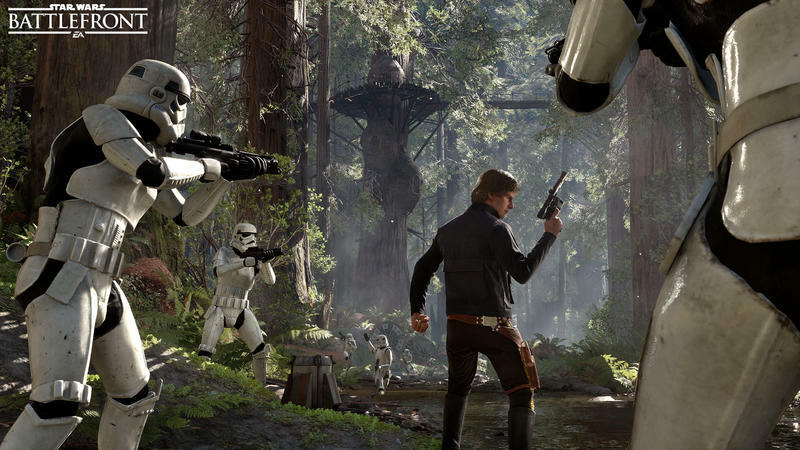 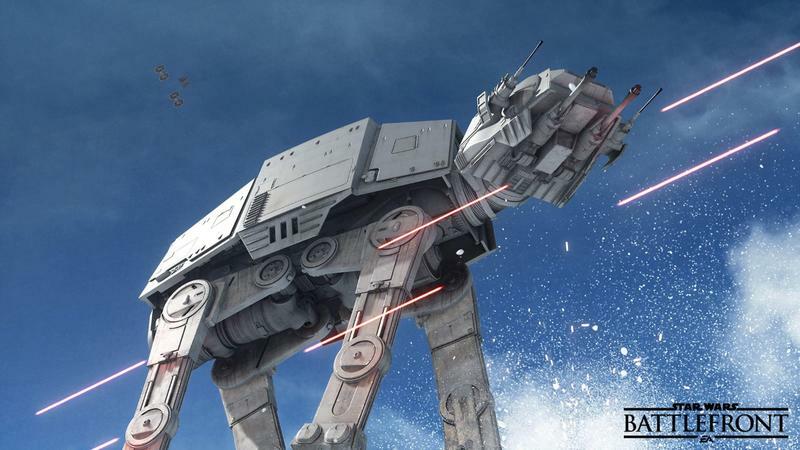 It’s not a surprise that Star Wars Battlefront is getting a sequel, and it was never going to be that far out, but EA said during a financial call that the game is coming next fall. 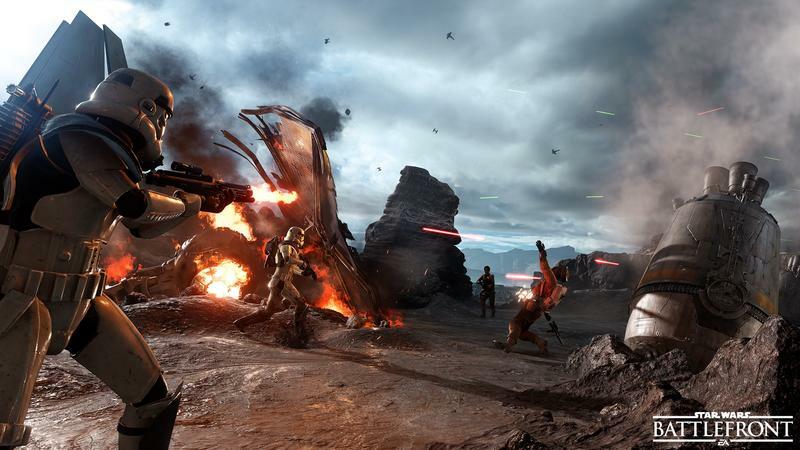 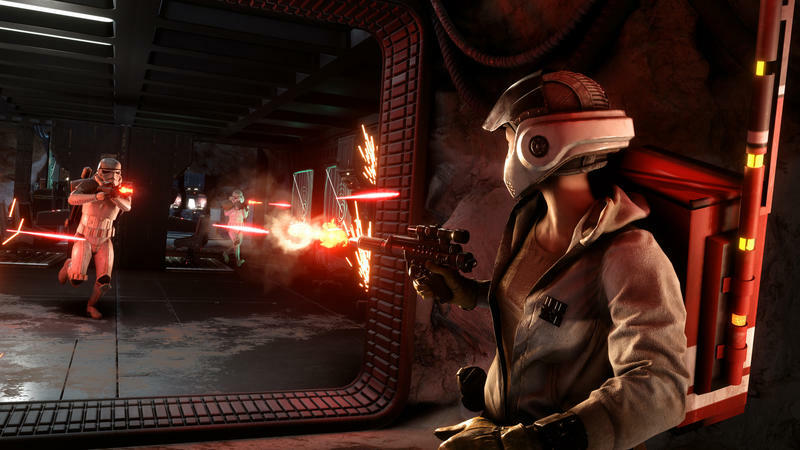 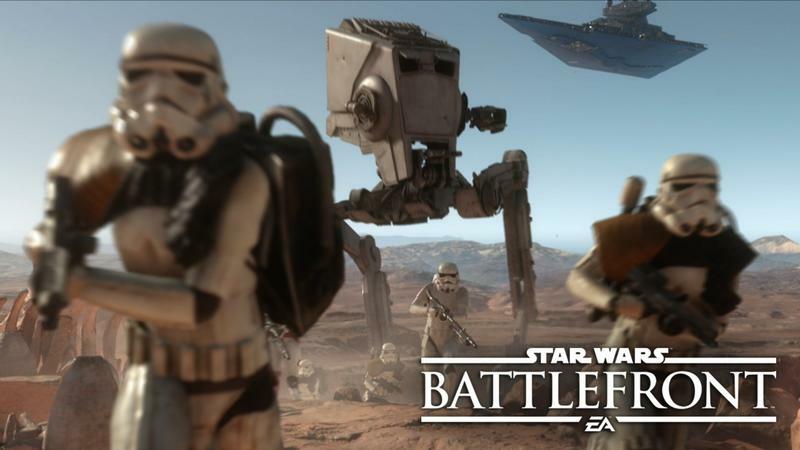 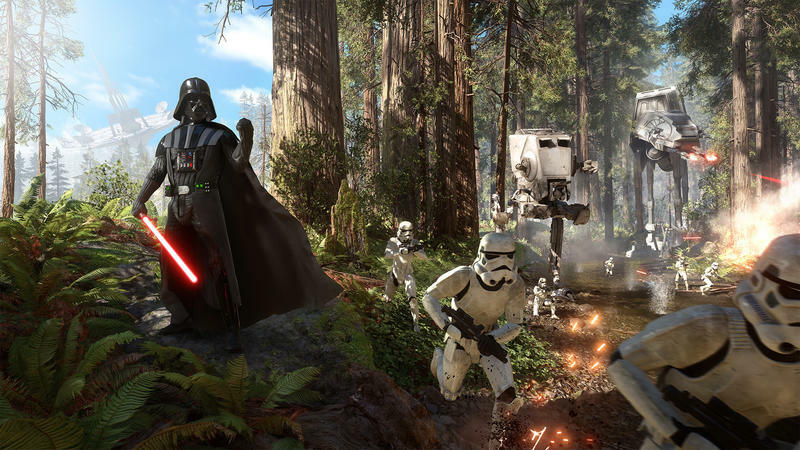 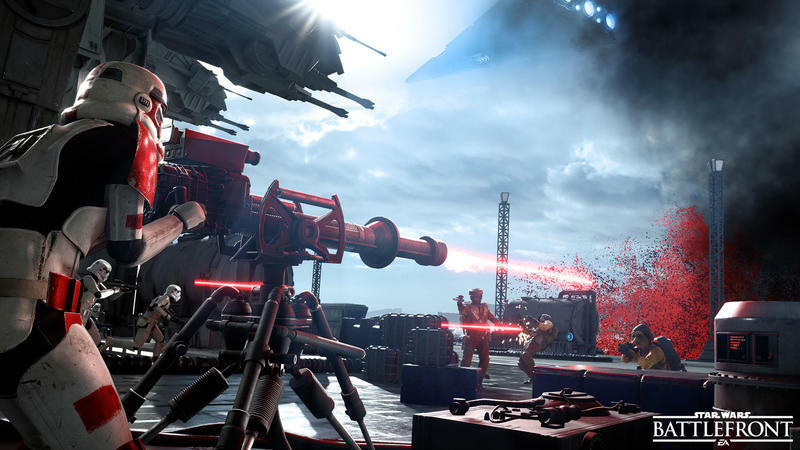 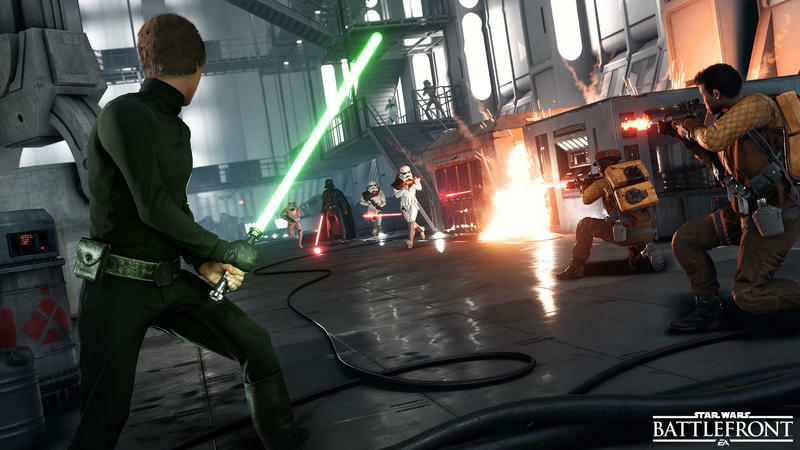 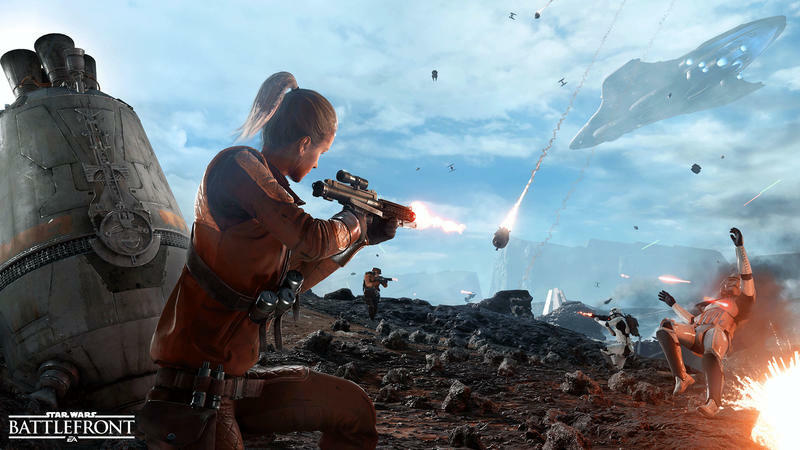 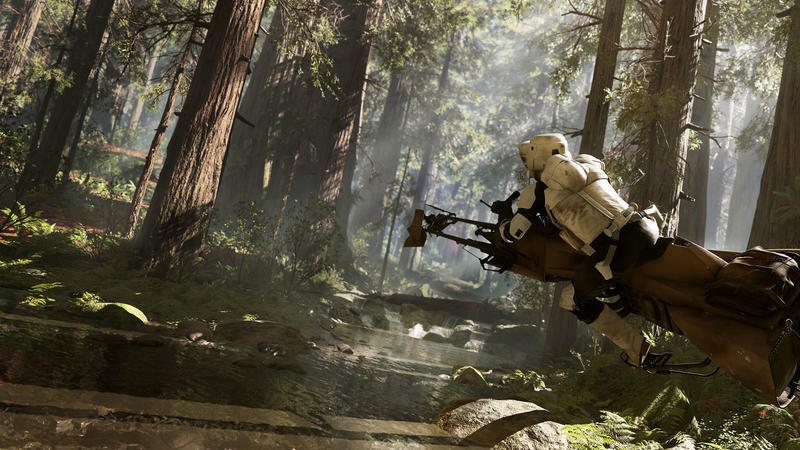 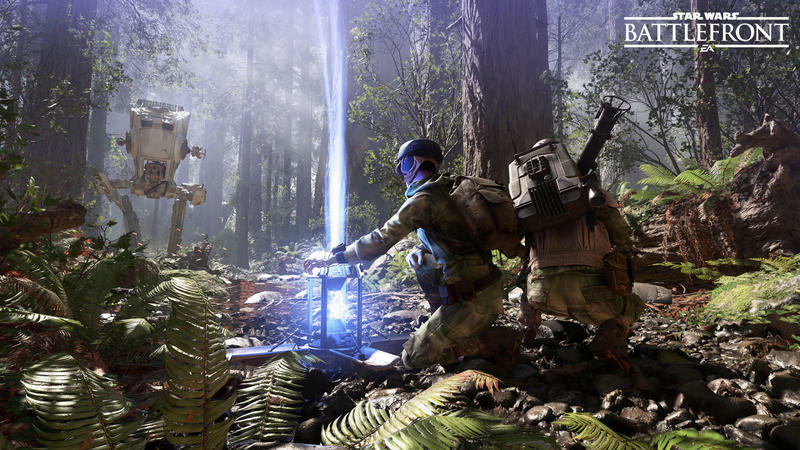 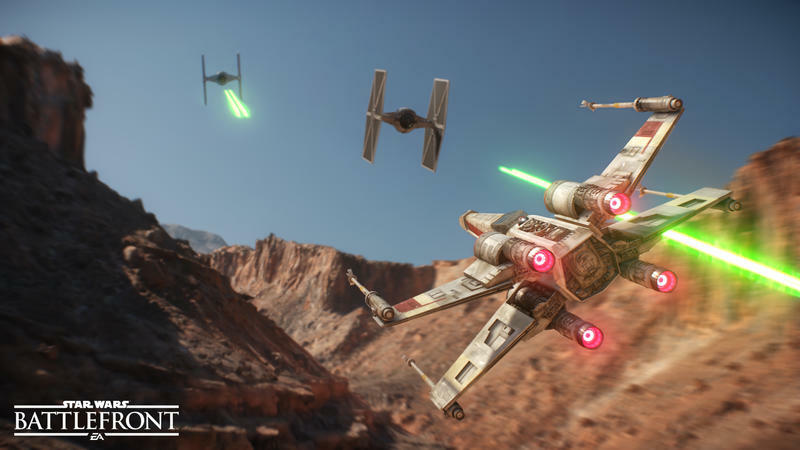 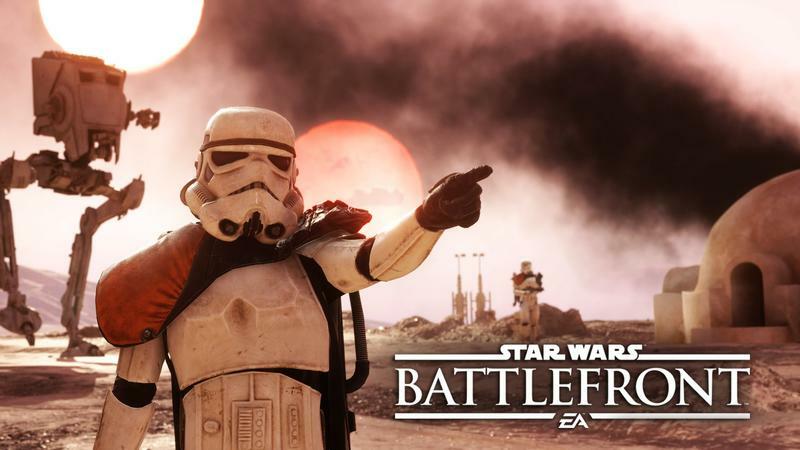 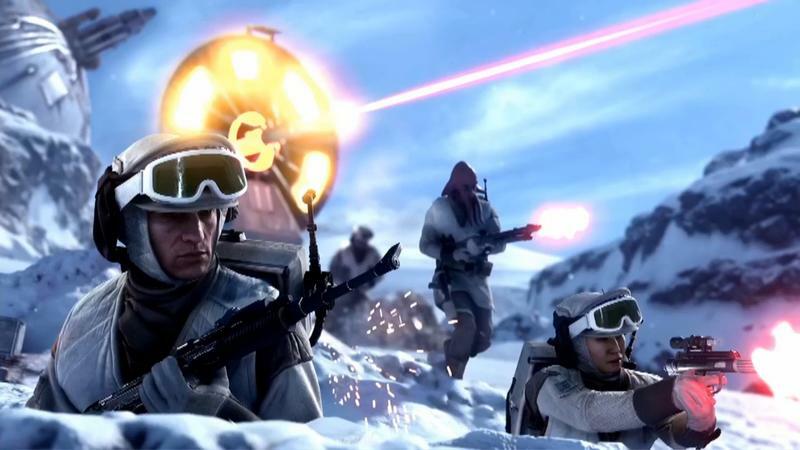 He added that the team is “working very hard on making sure that it is an extremely deep and engaging offering,” reflecting fan concerns that the first of EA’s Battlefront games was too shallow to hold up. 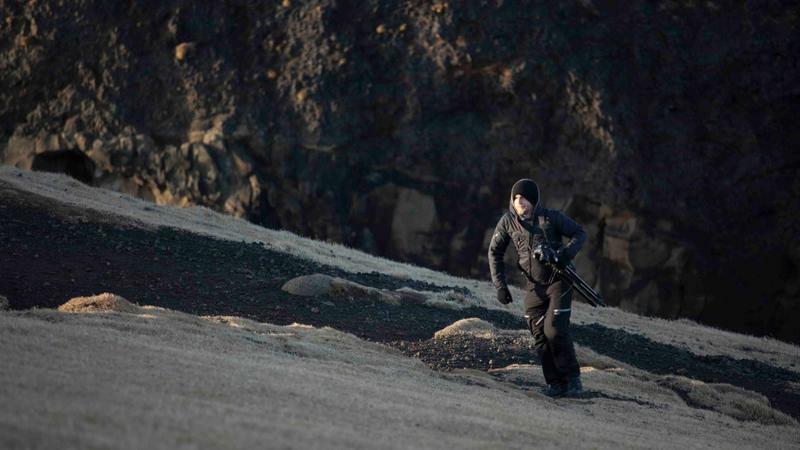 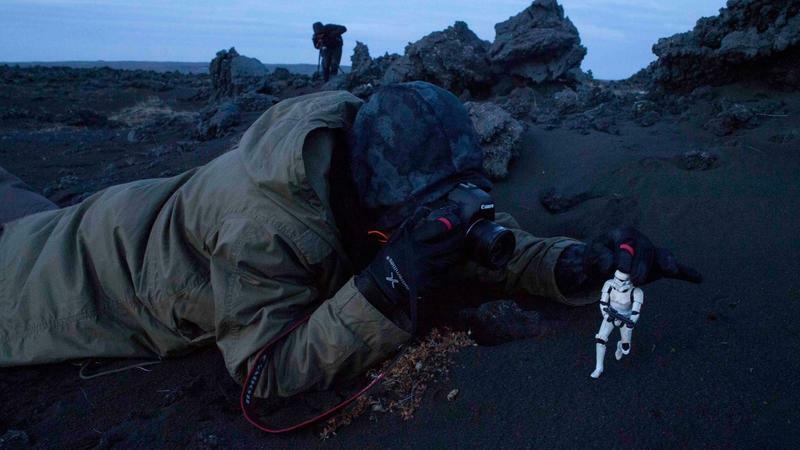 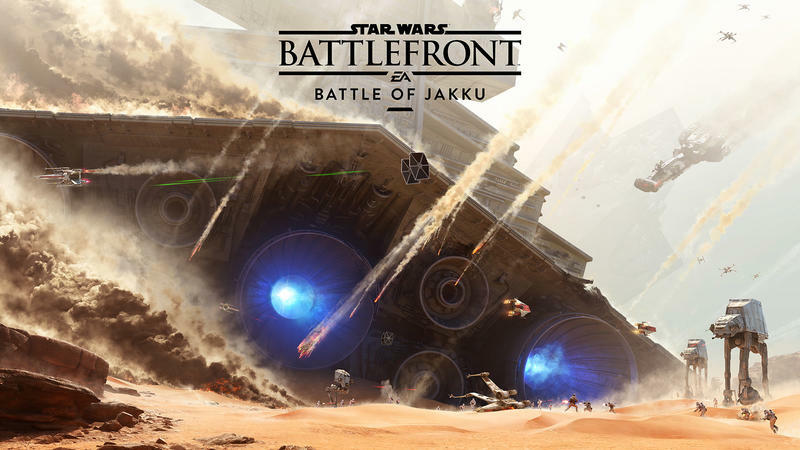 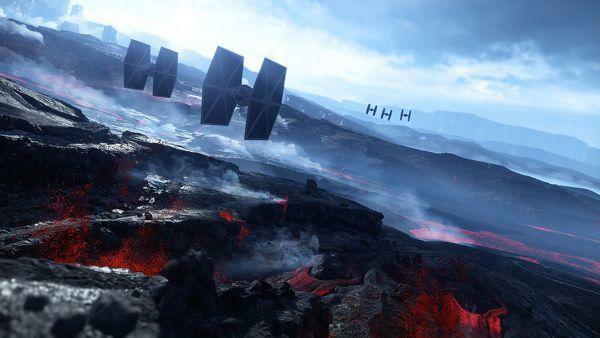 The game will feature “bigger and better worlds,” and will use content from the upcoming films, Jorgensen also said. 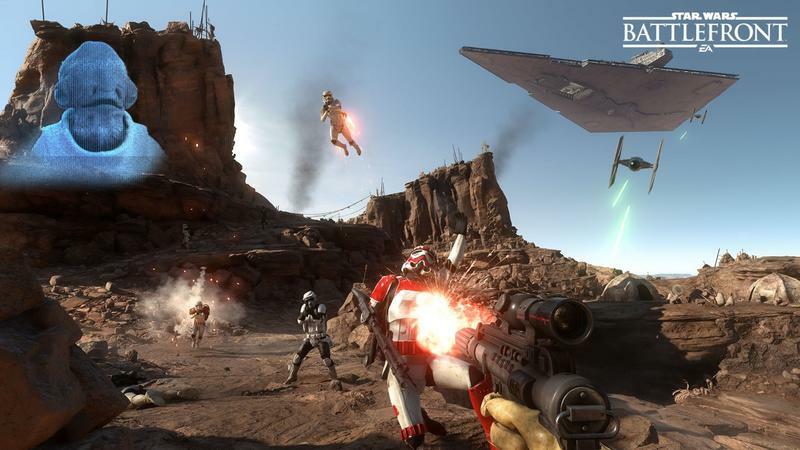 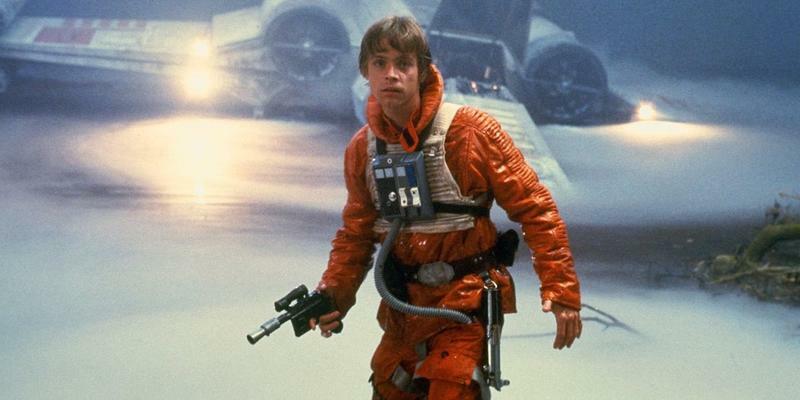 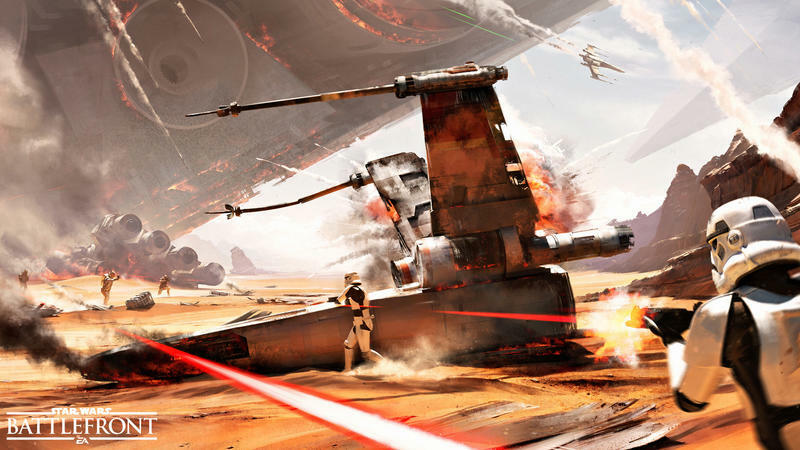 EA plans to release one Star Wars game a year for the next few years, Jorgensen said, confirming that the games in development by studios like EA’s Visceral and Titanfall developer Respawn are further out than that. 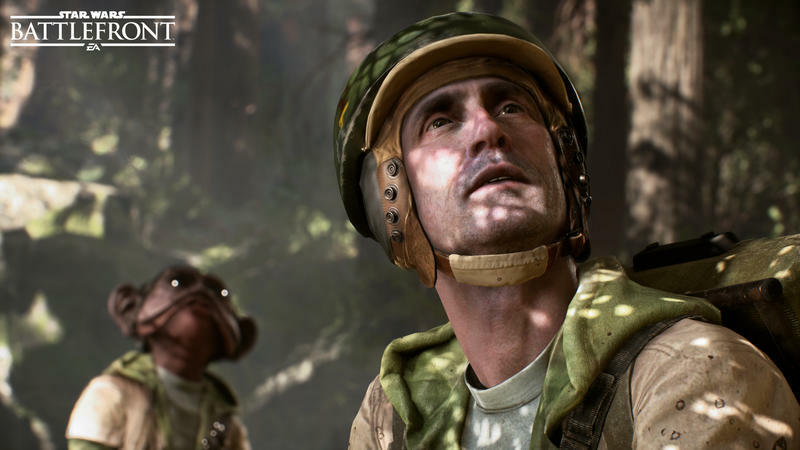 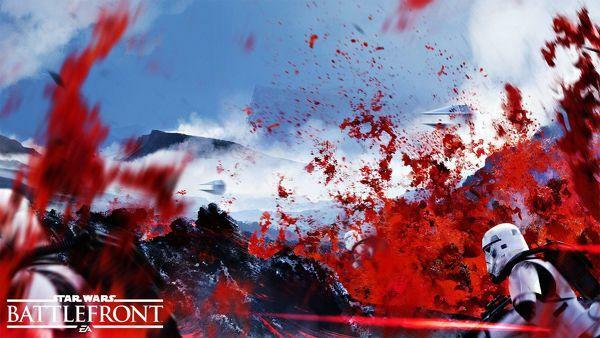 While Battlefront was a great-looking game and had its share of fun, we’re looking forward to seeing what the studio can do to give the game longer legs and live up to the legacy set by previous Battlefront titles from years past.